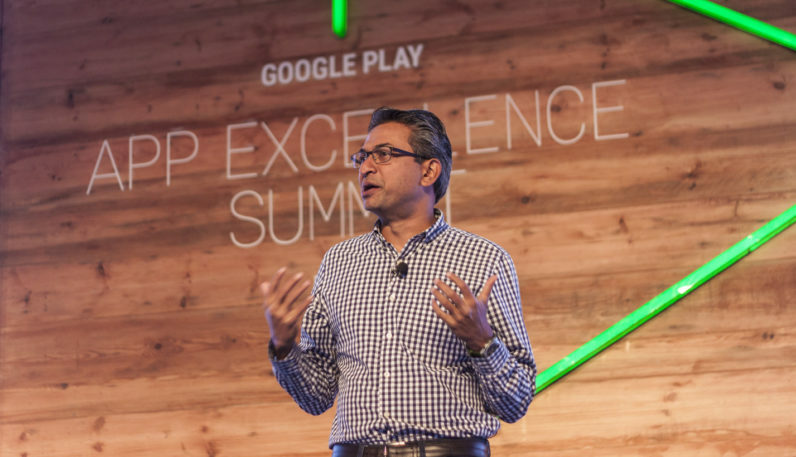 Rajan Anandan, Google‘s vice president for South East Asia and India, is leaving the company after eight years. Anandan has been in charge of or involved in numerous major projects at the firm for one of its largest markets. That includes reviving the Android One program in India, bringing free Wi-Fi to hundreds of railway stations across the country, and growing Google Pay (formerly Tez in India) to achieve a transaction value run rate of $30 billion with 22 million users as of last August. He is also the chairman of the local industry lobbying nonprofit Internet and Mobile Association of India (IAMAI). The industry veteran is said to be leaving Google on good terms, and is moving on to venture fund Sequoia Capital to focus on investing in early-stage tech startups across South Asia. Anandan will continue in his current role until the end of the month. Beaumont is expected to take up the position eventually; Vikas Agnihotri, who’s in charge of sales across India for Google, will take over in the interim. With that, Google is out a prominent leader for the region. Anandan is known for having a good read of the Indian and Southeast Asian market. His contributions were impactful in making Google a household name across India over the past several years, and he set the stage for an exciting period of growth for the company in its mission to win over the next billion users nationwide. Updated with information about Anandan’s move to Sequoia Capital based on a report from the Economic Times.